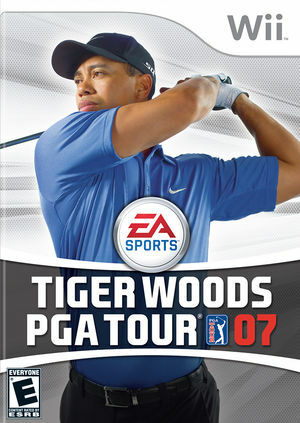 Tiger Woods PGA Tour 07 is the ninth golfing video game in the Tiger Woods PGA Tour series from Electronic Arts. It was released on March 13, 2007 for the Wii. The game includes updated graphics, new courses, and other new features. Some text will appear as solid white blocks. This can be corrected by setting "Texture Cache Accuracy" to a non-fast setting. Refer issue 10703. The graph below charts the compatibility with Tiger Woods PGA Tour 07 since Dolphin's 2.0 release, listing revisions only where a compatibility change occurred. This page was last edited on 20 January 2018, at 23:08.